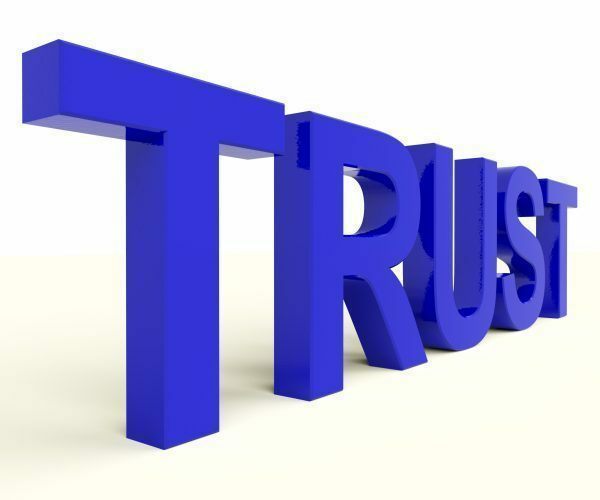 One of the least recognised qualities that effective language learners need to develop if they are to ever to get to the more advanced levels is trust. I am here talking about learning to trust ourselves, our perceptions and our abilities. Without developing this, I am afraid that continued development will just not happen. Do you look for approval in your speech before you "know" you have improved? Do you have trouble recognising improvements in your speech? If you answered yes for either of these questions, there is a good likelihood that your perceptions are not guiding you. That is a recipe for very slow progress, one that will come to a premature end. For such people, my suggestion would be to work just as hard on learning to trust yourself as you are learning English. I say this because I have seen people like this have difficulty bringing what they learn into their speech.